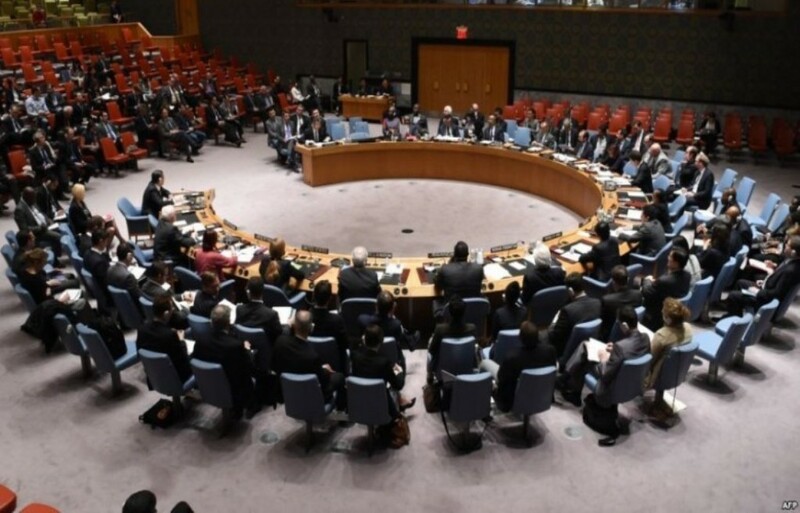 It’s still unclear if the UN Security Council will hold a debate on Kosovo on 7 February. “The US, UK, Germany and Poland are against the introduction of the quarterly report of the UN Secretary General on Kosovo in the agenda”, declared today the Serb Foreign minister, Ivica Dacic. In a press conference delivered today, he said that this is the first time that the UN Security Council does not approve its order of the day, which is proposed each month by the country that chairs the council.